Did you know the number of people aged 25 or under studying Health and Safety qualifications has more than doubled in the last five years? 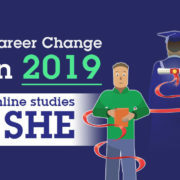 This is with good reason; every year, 50,000 people take courses for NEBOSH Qualifications around the globe*1 in order to enhance their careers and help make our workplaces safer. 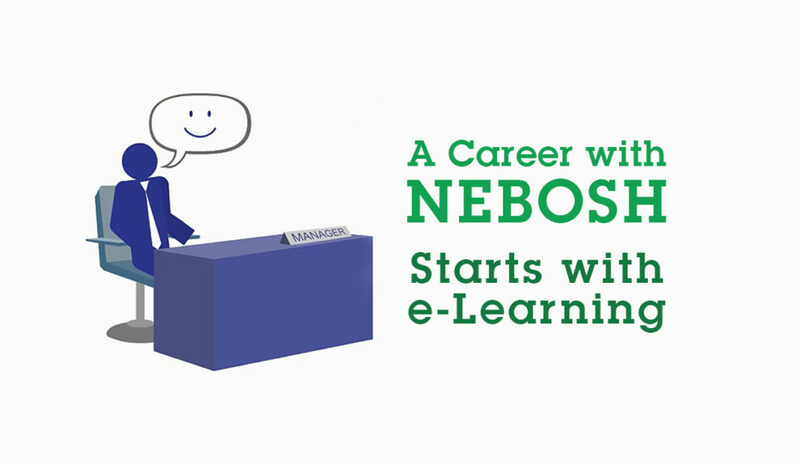 If you’re considering a career with NEBOSH qualifications as a basis then an e-Learning course could be a game changer for you and your workplace. The career benefits of being NEBOSH Qualified are readily apparent in the statistics. According to NEBOSH Barometer research*2 in the UK alone 90% of all advertised Safety, Health and Environmental roles specified one or more NEBOSH qualifications. These roles can also average a salary boost of £7,600 where a NEBOSH Diploma is possessed of which there are 17,000 holders globally. Within existing employment as well, being NEBOSH qualified could vastly improve areas such as job security and the chances of being promoted. 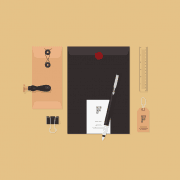 Many workplaces want better Health, Safety and Environmental management as the benefits can often be felt throughout an organisation, boosting workforce morale and company reputation while reducing lost productivity due to incidents. 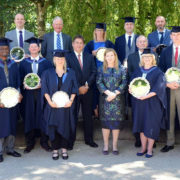 Generalised e-Learning courses such as NEBOSH General Certificates and Diplomas offer a solid bedrock of recognised knowledge to build upon, however plenty of specialist options are also available. Building upon a generalised NEBOSH qualification with one of the latter could land you even more recognition within your chosen sector, setting you apart from competition and emphasising your commitment to mastering safe management. 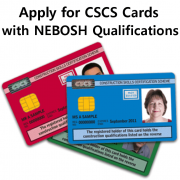 Professional membership options are also available for NEBOSH graduates to apply for, including TechIOSH, GradIOSH, CMIOSH, AIIRSM and RMaPS just to name a few. You can find a full breakdown of these on our memberships blog. You may still be asking; why the demand for NEBOSH qualified managers? Health and Safety has undeniably taken huge leaps forward in the last few decades, however this is not to say that we can’t and shouldn’t be doing better. 3 million workers suffering from a work-related illness. 2,542 mesothelioma deaths from past asbestos exposures as of 2015. 609,000 injuries occurred at work according to the Labour Force Survey. 70,116 workplace injuries reported under RIDDOR. 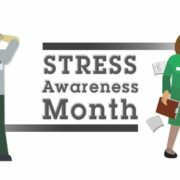 2 million working days lost due to illness and injury relating to employment. An estimated cost of £14.9 billion in injuries and ill health due to working conditions. This is only the tip of the iceberg, with the world picture inevitably being even bleaker. It’s important to bear in mind that company successes and Health and Safety do not exist independently of one another. Poor SHE management will increase the chances of accidents, ensuing scandals, investigation and financial penalties. In the worst-case scenarios, dismissing Health and Safety may even lead to preventable loss of life. Imagine if you will the damage as ripples rolling out from a stone dropped into a pond. Following the initial tragedy of a fatal accident further implications arise around it; irreparable family loss, the disappearance of the employee’s unique expertise, damage to colleague morale, fines and a reputation in tatters. A single unfortunate moment can shake an entire company. If you don’t take Health and Safety management seriously, seriously bad things can and will happen. Stronger Health and Safety, stronger workplace. It’s that simple. Becoming NEBOSH Qualified will help cement a positive – and safe – workplace culture while vastly enhancing your career options. It all begins with an e-Learning course, studying when and where you want at a pace that suits you. Talk to SHEilds today and see why we’re world reputed for our high-quality Health, Safety and Environmental courses. *2 The NEBOSH Jobs Barometer Survey reviewed 100 nationally advertised Health and Safety positions in the UK between 25 January 2017 and 24 February 2017.